Xu Qiu received the B.S. degrees in software engineering from Shandong University, China, in 2011. She was with Professor Kuo’s Media Communications Lab from August 2013 to August 2015. She received her MS degree from the University of Southern California in 2015 Summer. Jia He received her B.S. and M.S. degree in Information and Communication Engineering from Xi’an Jiaotong University (XJTU), China, in 2007 and 2010 respectively. 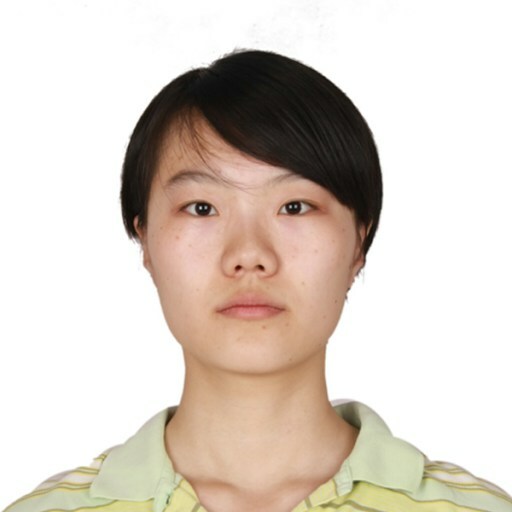 She worked in Realsil Microelectronics (Suzhou) Co. LTD. as system engineer in 2010. She was with Professor Kuo’s Media Communications Lab from January 2011 to August 2015. She received her MS degree from the University of Southern California in 2015 Summer. 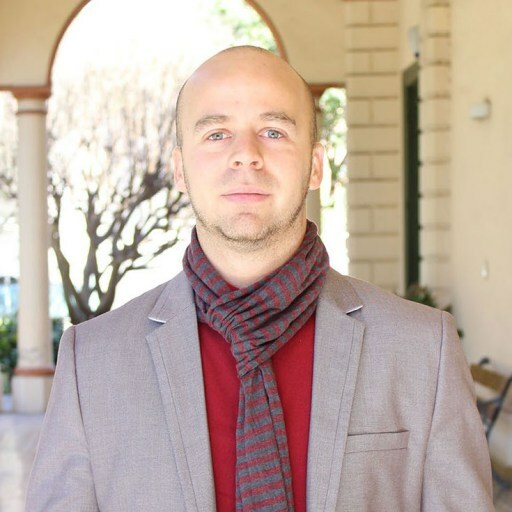 Alejandro Koretzky received his B.S. in Telecommunications Engineering from Universidad Blas Pascal, Argentina in 2008. He came to USC with a Fulbright-Becar Presidential Fellowship and worked with Professor Kuo doing research on Blind Audio Source Separation. He received his M.S. degree from the University of Southern California in Spring 2015. Xin Zhang received the B.E. 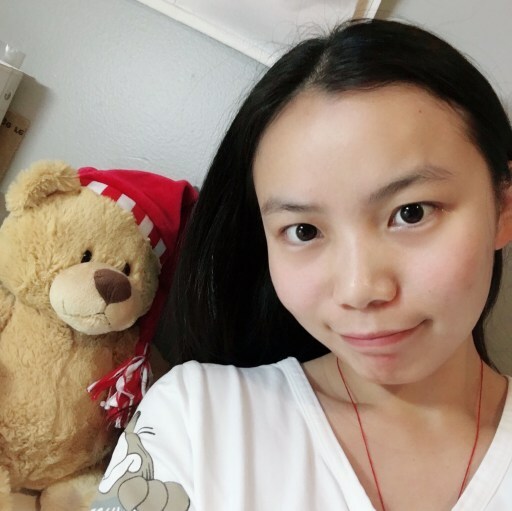 in Nanjing University of Science and Technology, Nanjing, China in 2010 and earned her M.S, focusing on speech processing at Tsinghua University, Beijing, China in 2013. 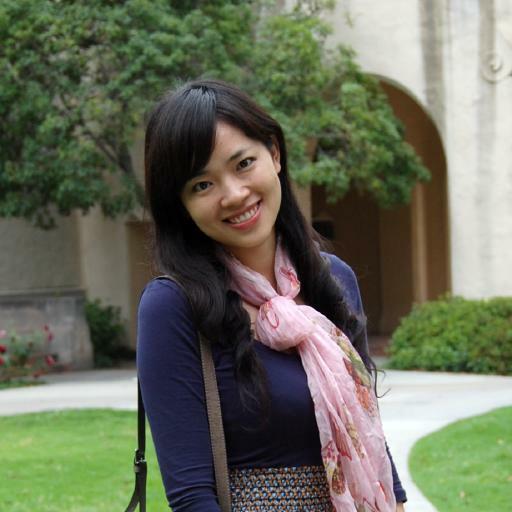 She was with Professor Kuo’s Media Communications Lab from Nov. 2013 to December 2014. She received her MS degree from the University of Southern California in 2015 Spring. Chang Xu received the B.S. degrees in Electrical Engineering from Beijing Institute of Technology, China, in 2016. He joined the Media Communications Lab as intern during the summer from May 2017 to August 2017. He received his M.S. degree from the University of Southern California with 4.0 gpa in 2018 Fall. Zhaolei Xiao received her Bachelor degree in Hefei University of Technology in China, 2016. 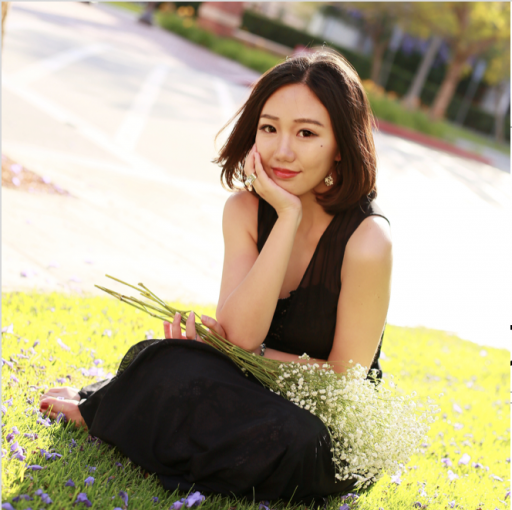 Currently, as a master’s student in Electrical Engineering at USC, she joined Media Communications Lab in spring 2018 and guided by Prof. C.-C. Jay Kuo. 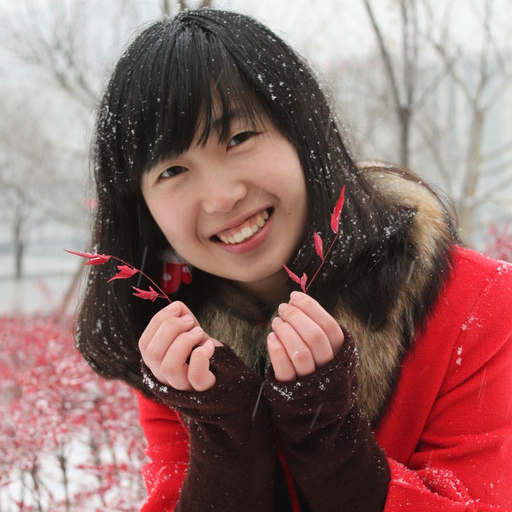 Her research interests include image processing and deep learning. Ping Wang received her B.S. degree in Electrical Engineering from Hohai University, Nanjing, China, in 2013; and her M.S. degree from the University of Southern California, Los Angeles, in 2015. She was with Professor Kuo’s Media Communications Lab from August 2015 to September 2016. Zhehang Ding is a current M.S. student in electrical engineering in USC. He received the B.S. degree in Hangzhou Dianzi University, China in 2015. 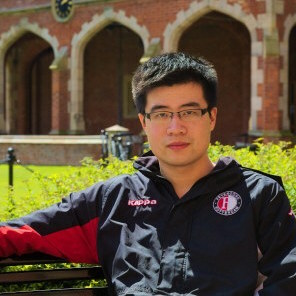 His research interests include computer vision and machine learning. 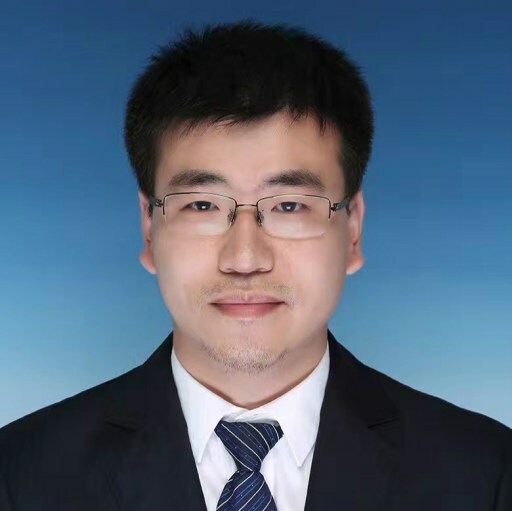 Wenchao Zheng received his bachelor’s degree in Electrical Engineering from the University of Electronic Science and Technology of China, Chengdu, China in June 2014. 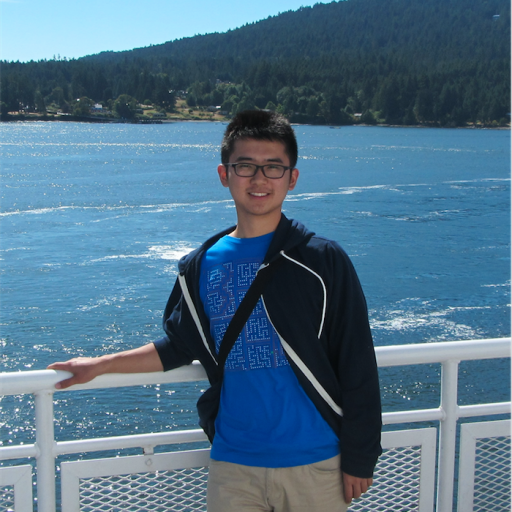 He is currently a Ph.D. student advised by Prof. C.-C. Jay Kuo. He has been been with Media Communications Lab since January 2016. 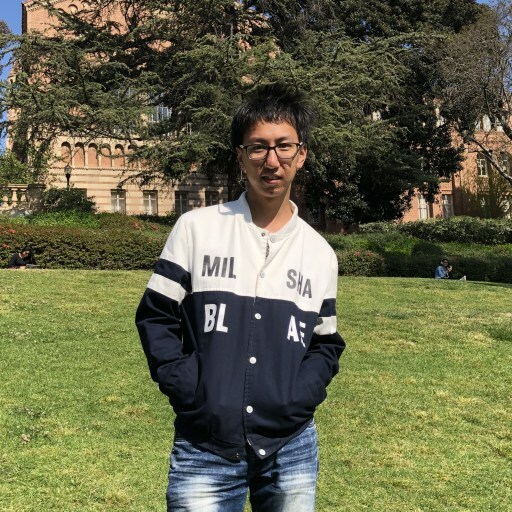 His research interests include computer vision and machine learning. Zhi Tong received his B.E. degree in Department of Electronic Science and Technology, Huazhong University of Science and Technology in 2011. He received his M.S. degree in Ming Hsieh Department of Electrical Engineering, University of Southern California in 2013.